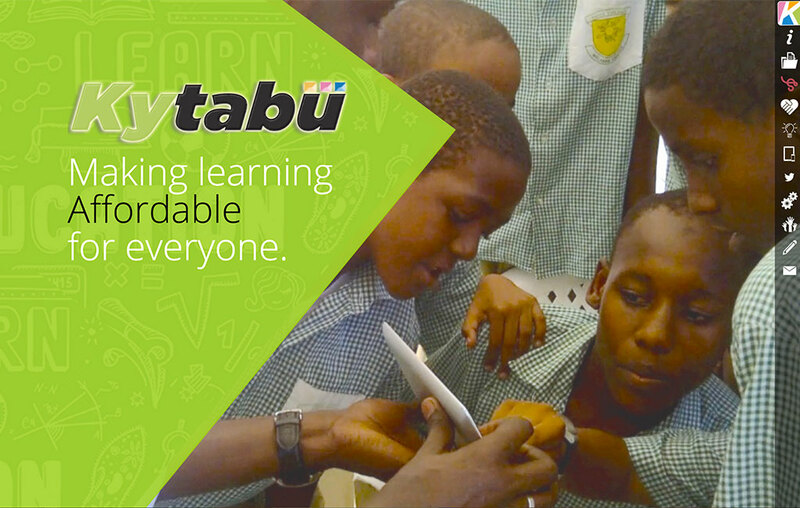 Kytabu – textbook subscription application for mobile devices used in rural African schools; winner of The 2013 “People’s Choice” Gratitude Award. Kytabu’s Founder is Tonee Ndungu. Matchbook Learning – school turn-around program with blended learning classroom approach for failing K-12 schools. Matchbook’s founder is Sajan George. 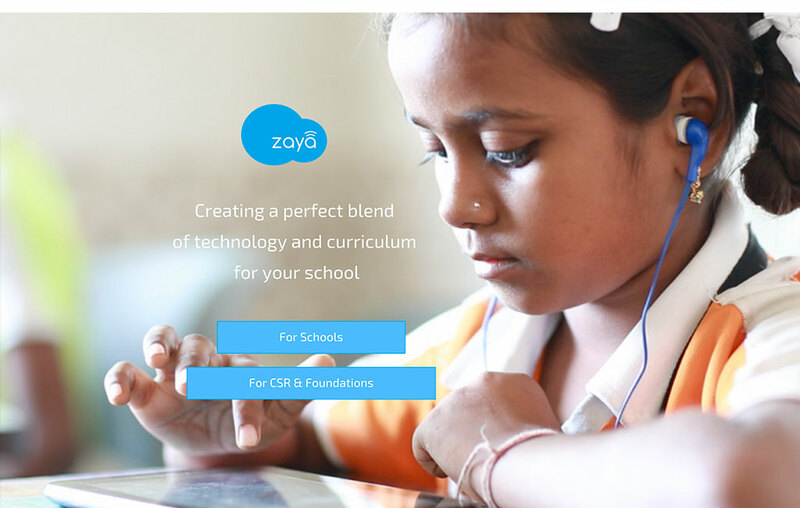 Zaya – after-school and school blended learning labs for underprivileged children in India ; winner of The 2013 Gratitude Award. Zaya’s Founder is Neil D’Souza.